Varun Tej Fidaa was written and directed by Sekhar Kammula. 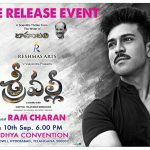 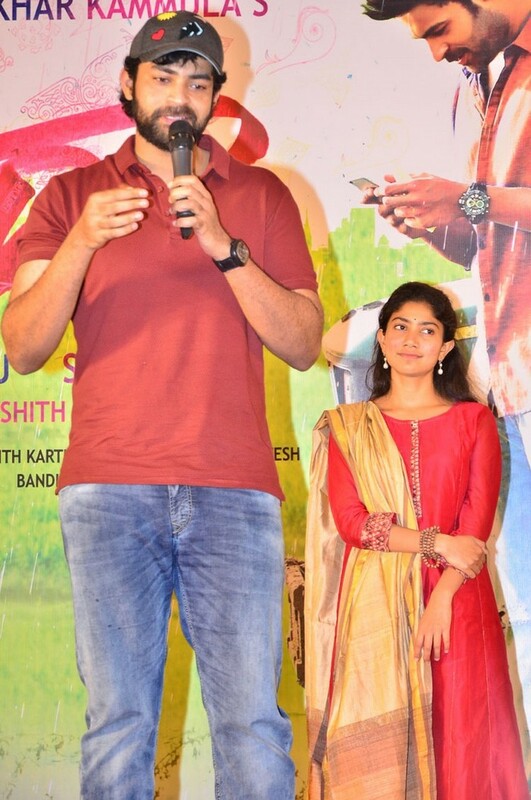 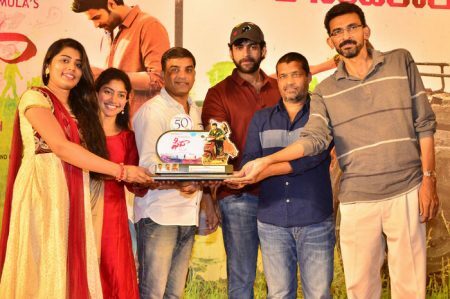 It features Varun Tej and Sai Pallavi in the lead roles which marks the latter’s debut in Telugu. 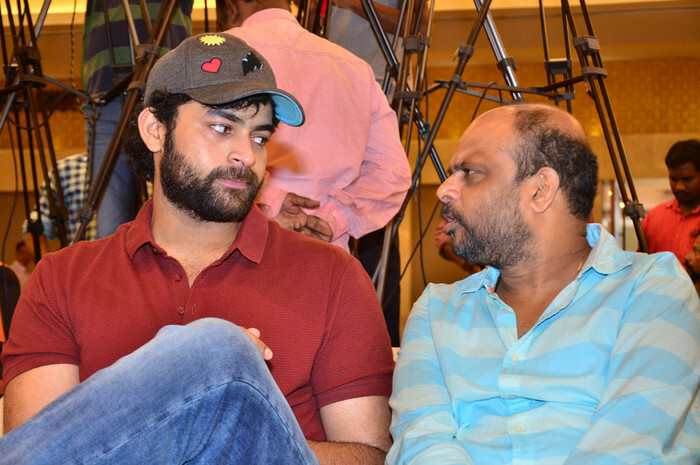 The film received overwhelmingly positive reviews from critics and audience upon release. 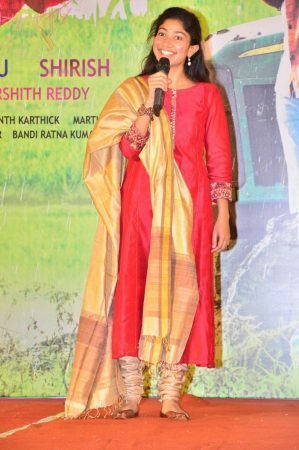 Critics praised the performances of the principal cast. The film unanimously ran over for 50 days with super hit talk and grossed over 50 crore. 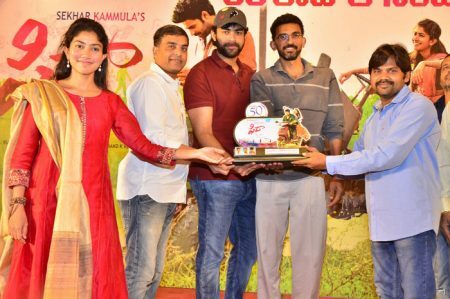 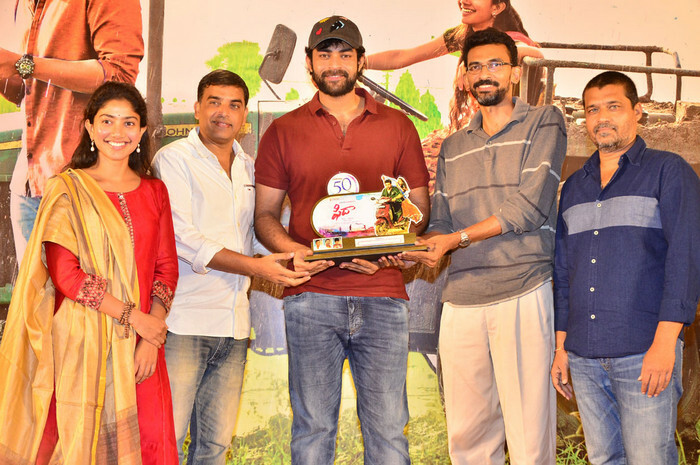 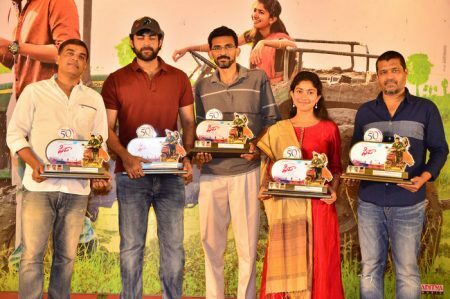 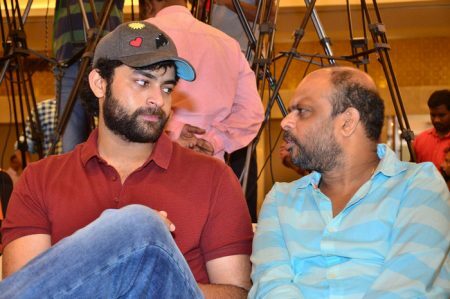 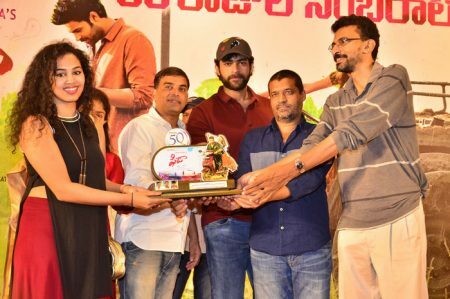 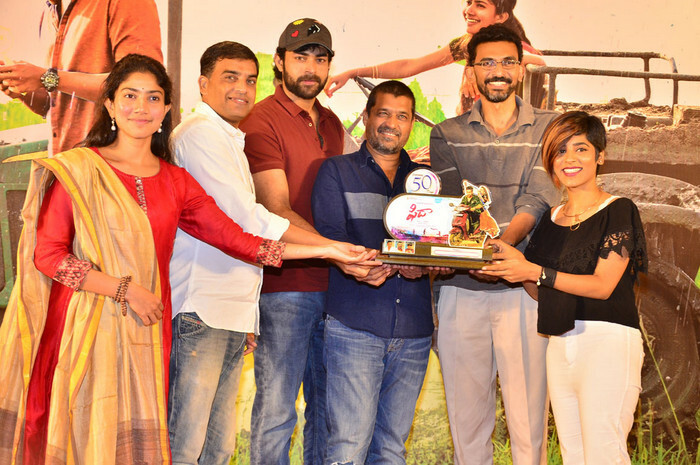 Check out Varun Tej Fidaa Movie 50 Days Function Photo Gallery.